The new offerings include a 100G/200G CFP2-DCO ZR and next-generation low power 100G CFP-DCO ZR, both enabled by Acacia’s proprietary digital signal processor (DSP) and silicon photonics technologies. Acacia’s CFP-DCO ZR module is capable of supporting the 18W power class that was widely deployed for 10km client applications. Both modules provide high capacity and low power consumption and are designed to reduce the complexity, power usage and cost of high-bandwidth interconnects. Shorter reach applications are believed to be an emerging opportunity for coherent optical interconnects, and are receiving significant attention from industry standards organizations. Standards are under development for coherent ZR-class interfaces at 100G, 200G and 400G, adapting traditional 80km ZR requirements for coherent transmission. 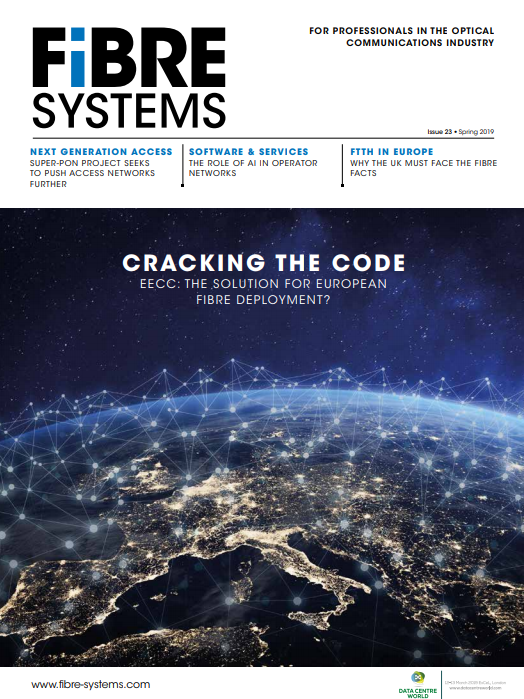 Applications ranging from the interconnection of hyperscale data centres to the aggregation of residential access networks and 5G backhaul are driving converging requirements for these coherent interfaces.